Law Enforcement Officers and Emergency Responders literally put their lives on the line every time they go to work! As a former Law Enforcement Officer (Police and Corrections) and Emergency Responder (EMT - Volunteer Ambulance Corp in Westchester County) himself, John understands the pressures that go with the territory and vividly remembers what a thankless job it can be sometimes. Whether you're trying to allocate your Deferred Comp Plan, determine how much you should be putting away for your financial goals (college funding, retirement, a first or second home, a special trip/vacation...) working with an advisor can make all the difference. Creating your personalized financial plan can help you determine your financial direction. J. Pink Associates can help. At J. 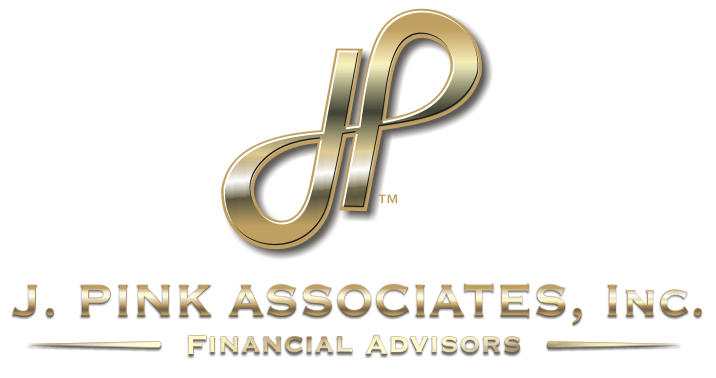 Pink Associates, a big part of our mission is to give back to our community by being a resource for financial matters among other efforts (like our "Cocktails for a Cause initiative). No one has a bigger impact on the safety and welcoming feeling of a community than Law Enforcement and Emergency Responders who spend their working hours (and more often than not, non-working hours, through various volunteering efforts) contributing to the communities they live in and serve. We recognize and are deeply grateful for that passion. While you give selflessly each and every day, working weekends and holidays in good weather and bad, we recognize that you have goals and dreams that deserve attention too! What would you love to do if you weren’t headed to work each day? Navigating the New York State Deferred Compensation Plan can be difficult and confusing, leaving you with questions and a feeling of uncertainty. Our team is committed to helping you prepare for your best life, both in your career and for years afterwards. "What is the best option for taking my pension?" "What happens to my benefit package when I retire?" If you’ve found yourself identifying with any of these questions, we would love to start a conversation with you about how we can help. No question is insignificant! You have a variety of options when it comes to saving and investing. The decisions you make now can affect your financial goals for years to come; that’s why you need a trusted, partner to help you choose the appropriate course. John Pink is personally familiar with the New York Deferred Compensation Plan. We’ll never push you to a particular product or investment because our firm does not operate on a commission structure (learn more here). You can always rest easy knowing that we aim to give you the best advice for you and your individual situation. Do you have questions about your retirement savings with the State of New York? Need help with preparing for college or a transition? Click here to Schedule a consultation with our team today or call (845) 790-4300 today.